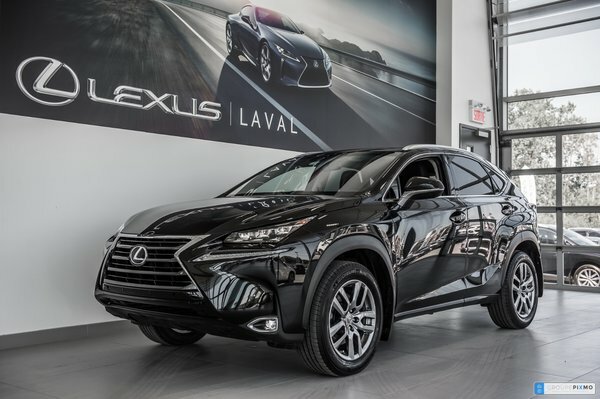 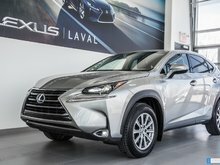 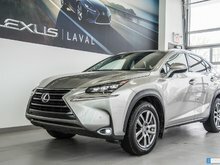 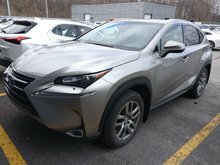 Lexus certified rate as of 1.9% - Lexus Warranty until february the 28 2022/110,000 kms. 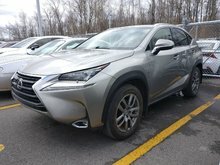 Never accidented, Carproof available. 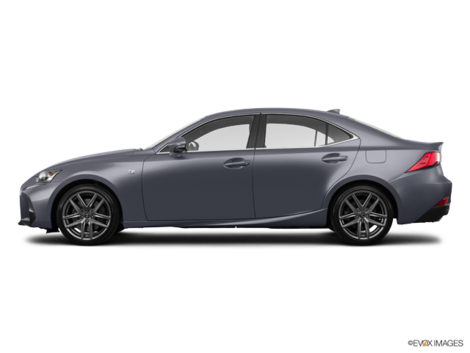 Luxury package with the Navigation system and the rear view camera, Sunroof, Heated and ventilated leather seats, Heated stearing and more.